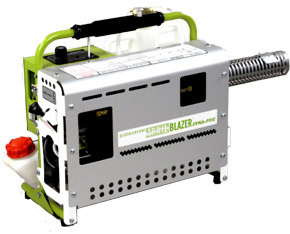 Multiple Solutions to those tough ODOR & MOLD problems! 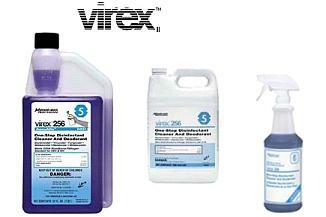 VIREX II - Kills MRSA in one minute! ZymeAway is 100% all natural multi-enzyme hygienic cleaner. 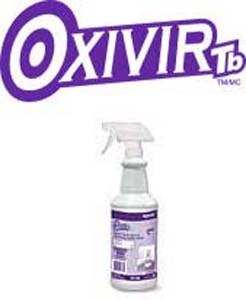 InVade Products use blend of beneficial microbes to attack odor problems. Happy Horse Barnban Concentrate is a powerful water based product designed to eliminate malodor. Barnban contains no enzymes, perfumes or masking agents. The active ingredient in Barnban seeks out certain known malodor molecules such as those found in urine and manure and permanently attaches itself and neutralizes, not just masks, the objectionable odor. Barnban leaves the treated area clean and odor free. Invade Bio Drain Treatment Gel is a blend of beneficial microbes and natural citrus oil in a thickened formula to coat the sides of drains. Invade Bio Drain Treatment Gel will eat through the scum in drains to stop fruit, drain, phorid and other flies from breeding, eliminating them at the source.